Craig is very pleasant & helpful to work with. The Unit I am using is perfect for my needs with easy access. 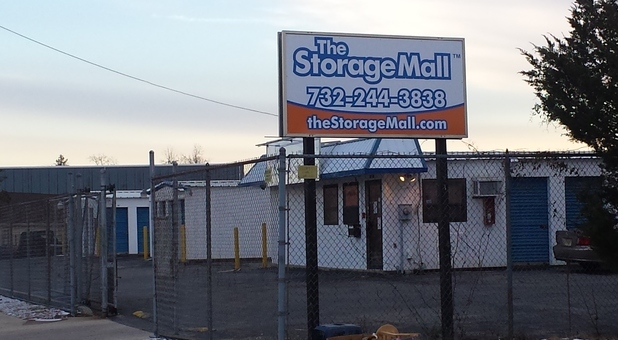 I highly recommend The Storage Mall! Smooth transaction and very easy to deal with. I was greeted cheerfully upon my initial visit and given all available options and given a fair price for my unit. I would recommend the manager helps if you have any problems and tries to work with you in any way he can and that means so much to a person .